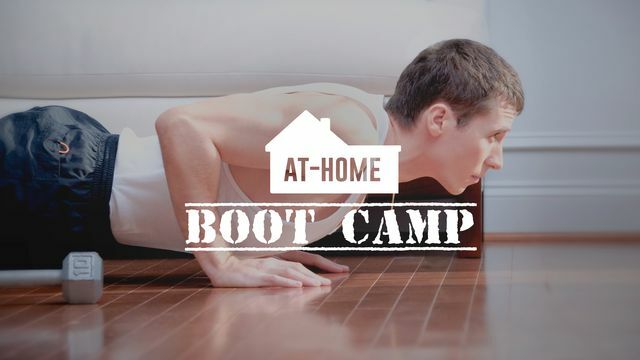 This program is perfect for those folks who don't have time to make it to the gym or just simply have a busy schedule. With each workout ranging between 10-15 minutes, and NO EQUIPMENT NEEDED, you have no reason not to fit a little 'me-time' in. Have fun and get fit!